To authenticate users in Cora SeQuence using using claims-based authentication, you need to modify the web.config file for each Cora SeQuence site (Windows Services are not required). There are two procedures to perform. You must configure all Cora SeQuence sites under HTTPS. For more information, see Configure HTTPS for Sequence Sites. Verify that your security token service (STS) supports SAML 2.0, and has a WS-Federation Endpoint. Configure the root level authentication for each Cora SeQuence site. For the Default Document, add the Default.aspx file for each Cora SeQuence site. The Default.aspx file must be the only document. 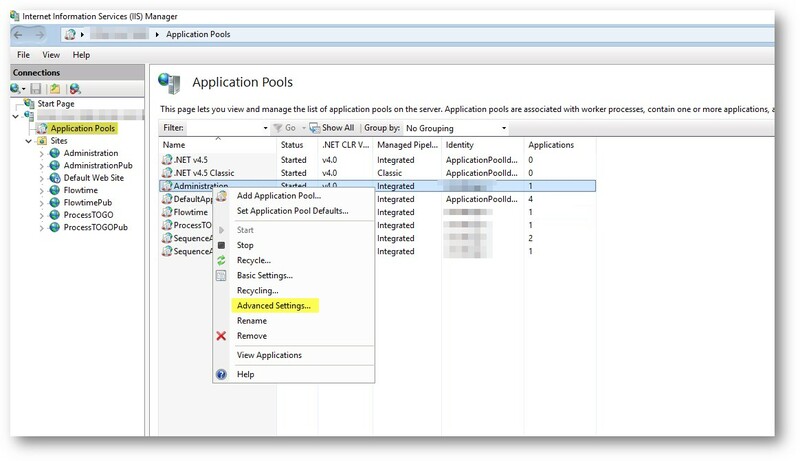 In the Connections panel, select Application Pools. Right-click the application pool used by your application and select Advanced Settings. In the Process Model section, set the Load User Profile attribute to True. Add the system.identityModel and system.identityModel.services section declarations to the <configSections> section. Replace the <authentication> section under the <sequence.engine> section, with the code sample in this step. For claimType, use one of the claim types provided by your STS, which you can match with one of the following Cora SeQuence employees table. For authenticationType, use one of the following (depending on your selection from the previous sub-step. Enter a unique name for the originalIssuer attribute. Make sure that you configure the modules for the <system.identityModel> section under the main <system.webServer><modules>. Add the following under the main <configuration> node. For <audienceUris><add value=> use the URL of the Sequence site you are configuring. For <trustedIssuers><add...> use the following information. <thumbprint> is the thumbprint of your STS token signing certificate. Make sure there are no spaces, there are no coding errors, and that it is plain text. <name> is the value you used for <originalIssuer> in step 4c. For <federationConfiguration><wsFederation>, use the following information. <issuer> is the sign-in URL of your STS (where users are directed to log in). <realm> and <reply> is the URL of the Sequence site you are configuring. 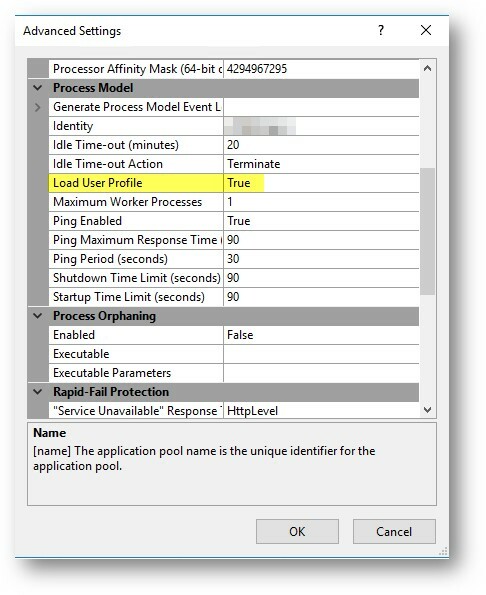 Configure Administration and Flowtime, and the ProcessTOGO identity issuer setup using the following settings. Under the <system.web> section, replace each of the following sections wherever they exist.